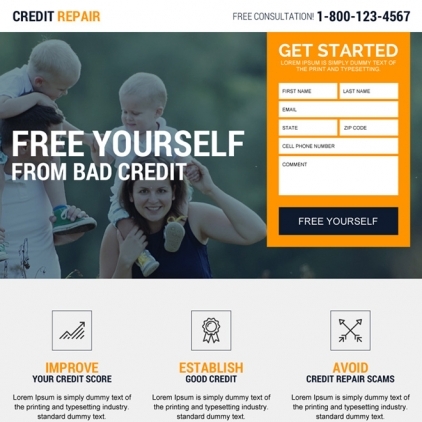 In 2016, People Spent 2.9 Billion Dollars In Credit Repair Services. 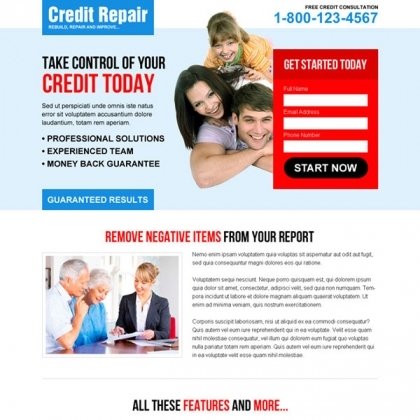 What Is Credit Repair Company? Credit Score is Basically, a PREDICTIVE ANALYTIC system in United States that determines your financial stability for banks. 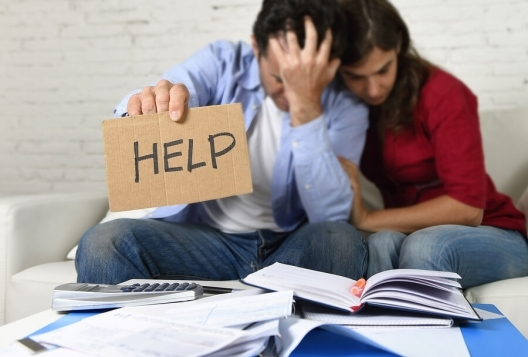 Credit score ranges from 300-850 , Higher the better but people's score lowers due to foreclosure, delinquent payments , Unpaid medical bills, School loans, a MISTAKE made by a company ( 80% of the time ) etc. Low Score bars them from getting a house, cars, loans , even credit cards & they usually end of paying high interest with no rewards. Since normal day to day people have no idea that they can get their score fixed. You & Your NEW company would help them fix this. Is This Venture On Demand? 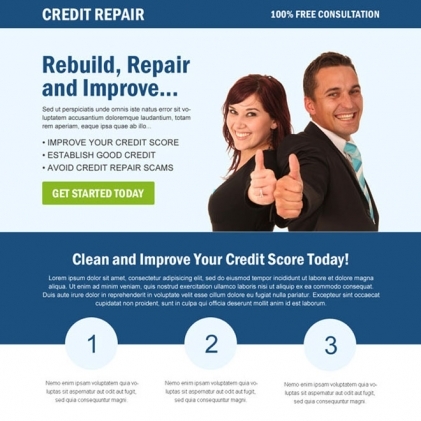 If you live in United States, You know your Credit Score is everything. It helps you get a car, house, student loan, credit cards etc. 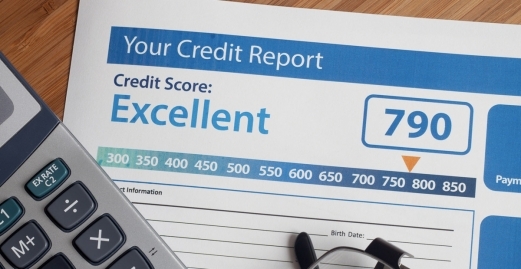 People with GOOD credit History even pay LESS interest rates & get MORE perks! $500 - $10,000 Depending on the # of records removed. You have to be located in United States & Buy A domain. What EXACLY Is Included ? Self Service Plan Are Delivered INSTANTLY. Do It All For Me Takes 24-48 hours since we have to do a setup for you. With Self Service Plan, We will give you the Templates for Website & Other Resources As IS. You will need to modify it and Install on your website yourself. For Do it All, You give us a Business NAME & We will setup your WordPress site on your hosting or Ours. Keep in mind, This is for SETUP only. You will still be required to run your own business, run your own ads, do your own promotions. We cannot make any extensive changes on the website. You must be willing to learn WordPress in order to make changes to your website. - Ideal For People Who are not so Technically Savvy with setting up websites. No Refunds Are Issued. Due To Nature Of Product, We cannot Offer Any Kind Of Refunds At All.